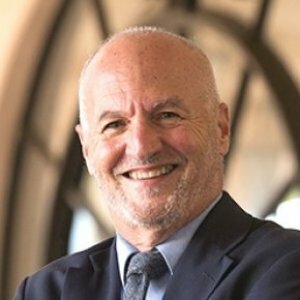 Steven Schapiro is a part of the Doctoral Faculty in the School of Human & Organizational Development and Dean for Academic Affairs. (May, 2012) This article explores the relationships among student-centered doctoral study for scholar-practitioners, adult development, and transformative learning. (April, 2003) This article describes the evolving learning model of the Fielding Graduate Institute's innovative Ph.D. Program in Human and Organization Development. Based on the principles of andragogy, this program developed various forms of distance learning combining brief academic residencies with individualized learning plans carried out in the student's home setting and within the context of one-to-one faculty-student mentoring relationships. 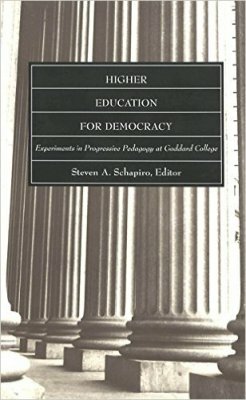 (1999) This collection of essays describes recent experiments at Goddard College (Vermont), which for 60 years has been developing programs based on the ideals of democracy and the principles of progressive education.